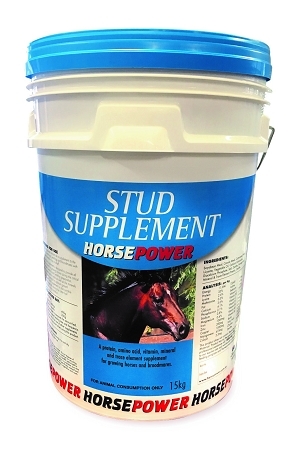 Horsepower Stud Supplement provides weanlings and yearlings with vital essential amino acids (proteins) as well as the trace elements and minerals required for growth and development. 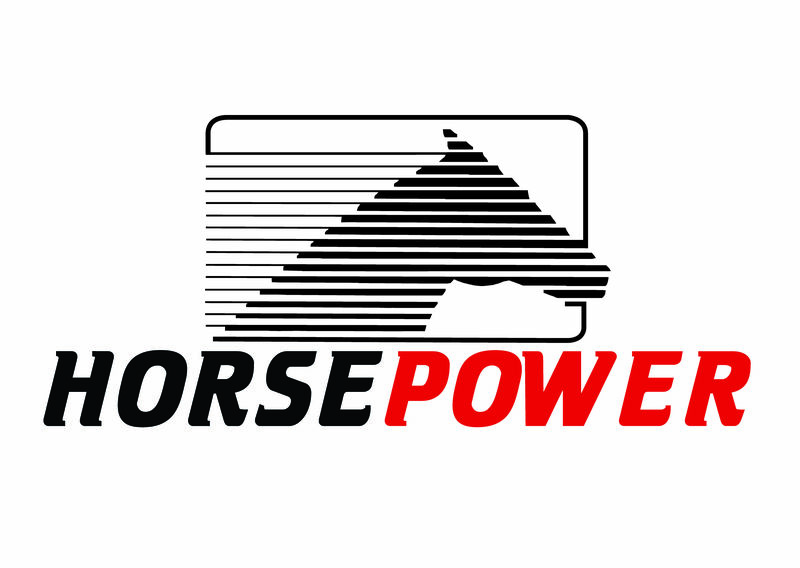 Horsepower Stud Supplement is a soya based pelleted product and is boosted with very high levels of the essential amino acids often deficient in equine diets (especially lysine and methionine). Do not add salt to the diet when feeding Horsepower Stud Supplement.